St Marys Church, Chickerell is a Grade II* listed building which dates back to the 13th Century. 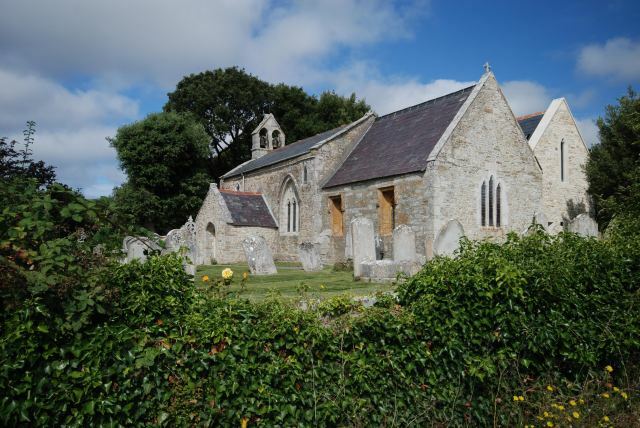 The Architect, John Stark and Crickmay Partnership, were commissioned by the PCC of Chickerell Church to undertake the deisgn of a new two storey vestry extension, which replaces the existing single storey extension and also repair the stone and wood block flooring in the existing church. The project contractor was David R White and during the excavation of the new foundations, he found numerous Saxon remains which were buried on the line of the proposed new vestry walls. As structural engineers for the project, we had to re-design the foundations over the graves that could not be removed. The contractor also found graves inside the church when removing the existing floors. There was a lead lined coffin exposed partially under the Chancel and this had to be carefully removed before the ground was reinstated using granular fill and geotextiles.